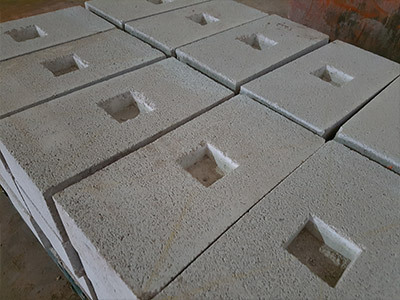 UK Diamond Drilling Ltd can provide services for all your wall and floor chasing needs, whether reinforced concrete, brick or block work. We have twin bladed, dry cutting chasing machines capable of cutting a channel up to 40mm x 40mm in a single pass. For other depth and width requirements we can use a range of suitable disc cutters or floor saws, for wet or dry applications, and break out the chase to your individual needs. 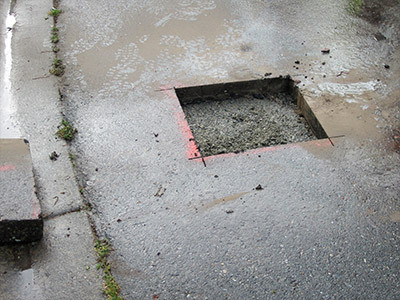 Specialist water management and dust suppression / collection equipment can be used for a complete tailor made system suitable to your project and site requirements. 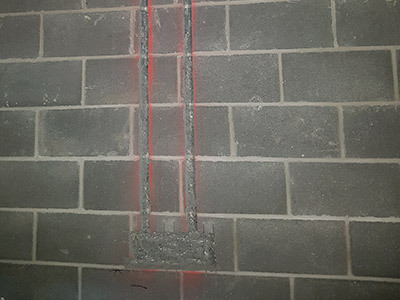 Our operatives can use a number of methods and machines to create your socket / junction box recesses in concrete, brick and block walls and floors. 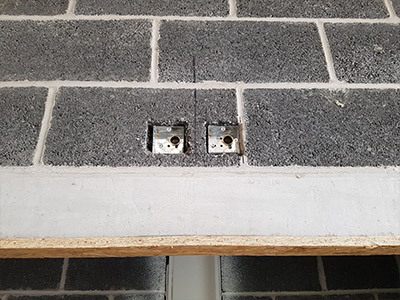 We can cut and break out the recesses to your particular specifications and have specialist tools for creating single and double box recesses which do not create “over-cuts”. Our specialist team can provide advice for a complete chasing and box cutting service to suit your specific needs.